Fabulous----Air Conditioned, Top Floor with great mountain views. 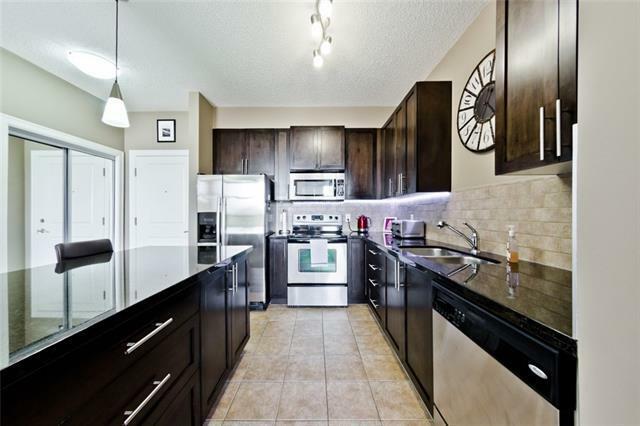 This 2 bedroom, 2 bathroom condo with 2 parking stalls is a fabulous deal. Vaulted ceilings thru out, living room offers fireplace with great mountain views and a door to the balcony with gas BBQ outlet and maintenance free deck. Master bedroom is spacious with 3 piece en suite, large walk in closet. Den is ready for any other space that's needed. 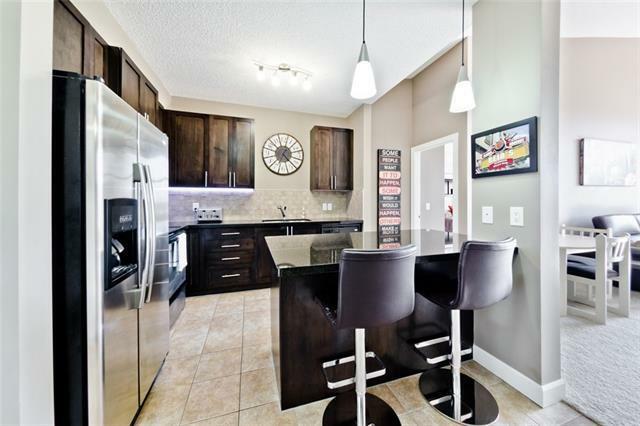 Kitchen offers granite counter tops, stainless steel appliances, maple cabinets and tile flooring. 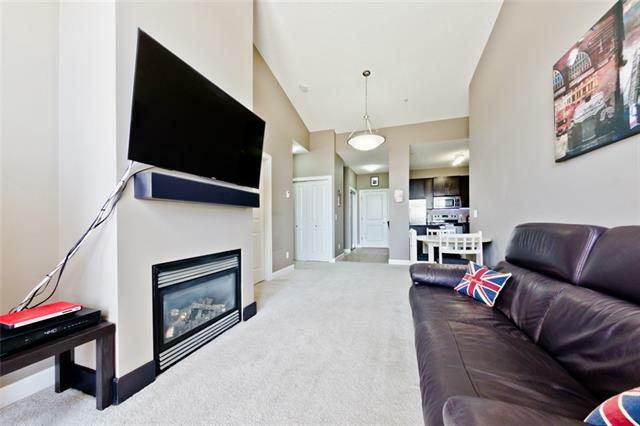 In-suite Laundry, air conditioned, heated flooring, 2 side by side heated underground parking stalls, heated guest parking, exercise room, craft room. 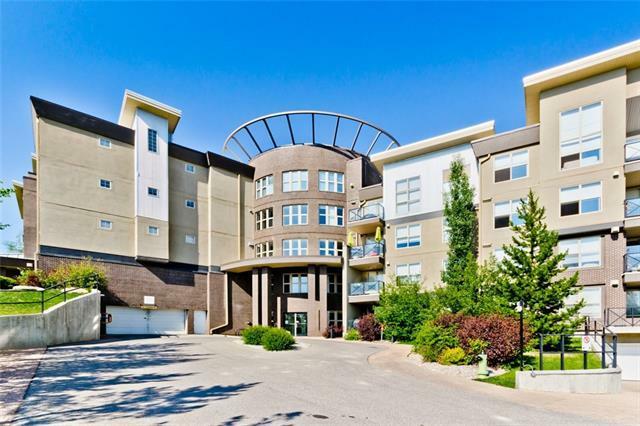 Walk to Crowfoot Center shopping , C-train, library and YMCA. Live and Love your life in Arbour Lake community with Lake Privileges, tennis great park and ravine. See it for yourself!!!!! !